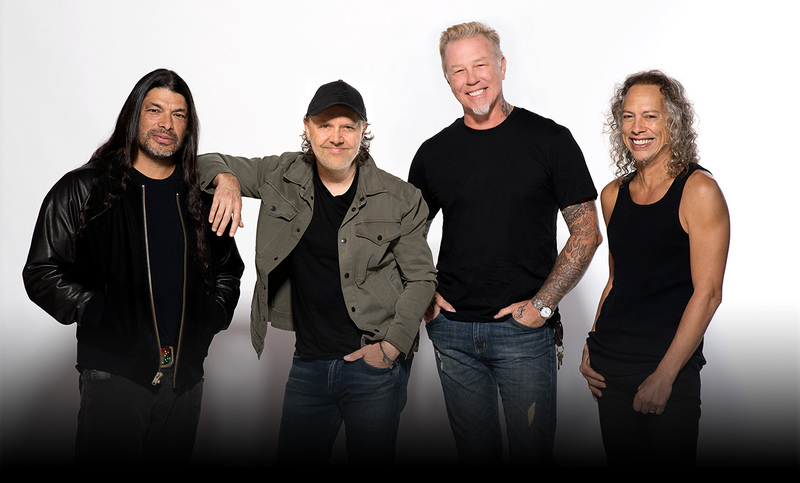 Metallica are among the honorees set to receive Sweden’s prestigious Polar Music Prize during a June 14 ceremony in Stockholm. The Polar Music Prize was founded in 1989 by the late Stig "Stikkan" Anderson, a true legend in the history of Swedish popular music as the publisher, lyricist and manager of ABBA. The name of the prize stems from Anderson's renowned record label, Polar Music, and each year the Polar Music Prize awards two laureates in order to celebrate music in all its various forms and to emphasize the original intention of the prize: to break down musical boundaries by bringing together people from all different worlds of music and promote geographical and musical diversity. "Receiving the Polar Music Prize is an incredible thing,” adds drummer Lars Ulrich. “It puts us in very distinguished company. It's a great validation of everything that Metallica has done over the last 35 years. At the same time, we feel like we're in our prime with a lot of good years ahead of us. Thank you very much."